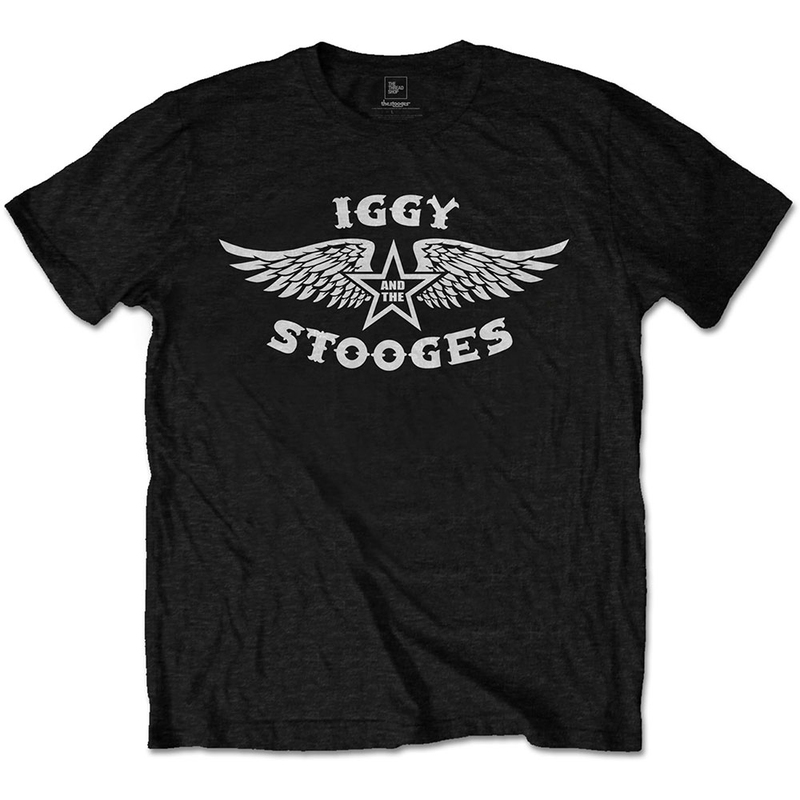 Born: 21 April 1947 * Birthplace: Muskegon, Michigan * Best Known As: Legendary rock "n" roll dervish Name at birth: James Newell Osterburg Iggy Pop was the front man for the rock band The Stooges (1967-74); his on-stage antics (including self-mutilation) and raw sound made him a hero for punk rockers a decade later. In the 1970s he collaborated with David Bowie on such songs as "Nightclubbing" and "Lust for Life," and in 1982 he published his autobiography, I Need More. He resurfaced in rock music in 1986 with his first hit single, "Real Wild Child.